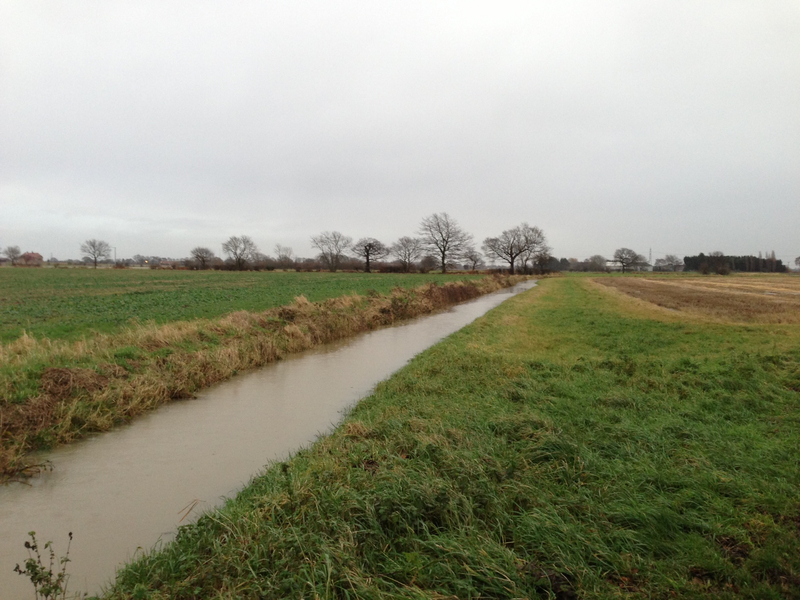 Danvm Drainage Commissioners apply a drainage rate as provided for by the Land Drainage Act (1991). The rate is set annually by Board Members in December, when a level of expenditure for the coming financial year is agreed. The rate is payable by all agricultural land owners or occupiers within the boundaries of the Drainage District. You can pay by cheque or postal order using the Postal Service. Please make sure your cheques and postal orders are made payable to DANVM DRAINAGE COMMISSIONERS and write your Account ID on the back. Fill in the Remittance Advice and send it with payment to the address shown overleaf. Receipts are issued upon request when a stamped and addressed envelope or valid email address provided. You can pay by cash, cheque or postal order at the Boards office between 9am and 4:30pm. Please make sure your cheques and postal orders are made payable to DANVM DRAINAGE COMMISSIONERS and write your account ID on the back. Fill in the remittance advice and present this with your payment at the Boards office. Receipts are issued when payment is made by cash or when otherwise requested.